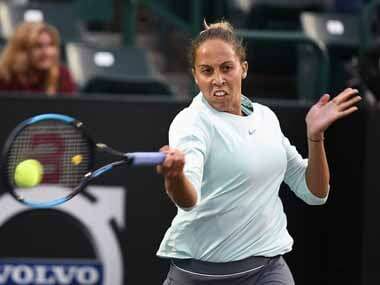 Madison Keys overcame some uncharacteristically poor serving and elevated her game late on to edge fellow American Sloane Stephens 7-6(6), 4-6, 6-2 and advance to the semi-finals of the Charleston Open on Friday. Stephens failed to convert either of the two set points she had on her serve and Keys unleashed a blistering crosscourt forehand winner to capture the hour-long first set. 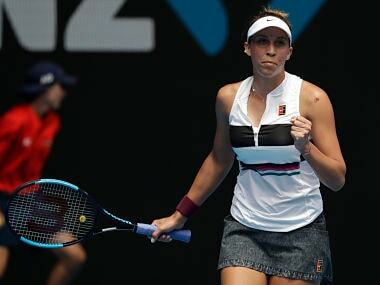 The win was a first for Keys over Stephens, who came out on top in their semi-final matchup at last year’s French Open and in the 2017 US Open final. 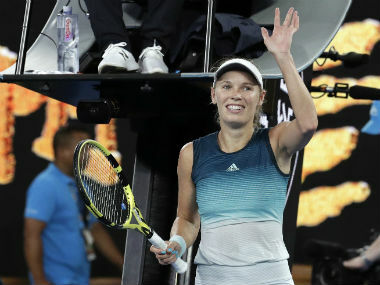 Former World No 1 Caroline Wozniacki looked like she had fully recovered from the illness that sidelined her for two months earlier this year, playing nearly perfect tennis to down Maria Sakkari 6-2, 6-2.